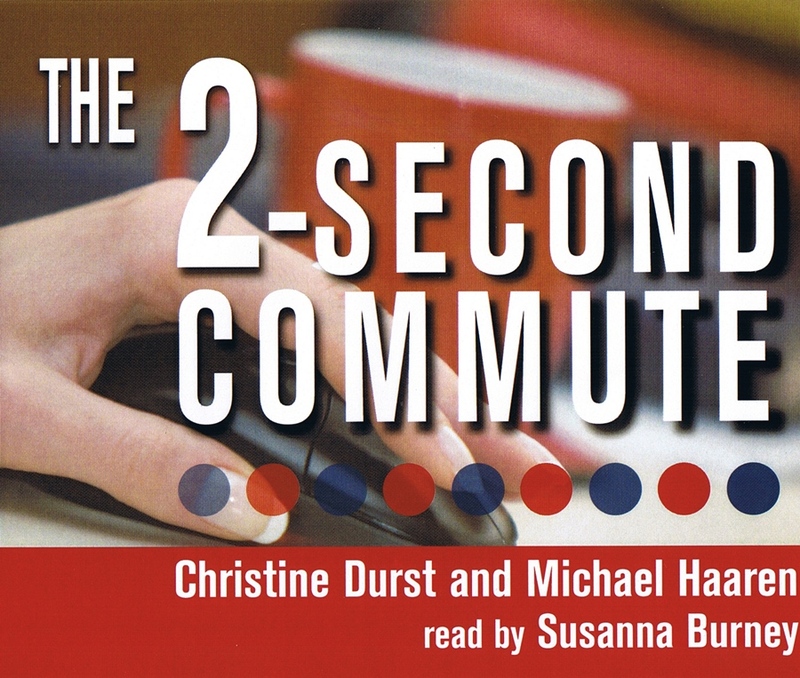 The 2-Second Commute is the perfect audiobook for anyone who wishes to work from home as a virtual assistant, providing everything from administrative support to high-end consulting via email, phone and fax. Predicted to be a $130 billion industry by 2019, virtual assistants don't commute, they set their own hours, and they get to spend time with their families. Based on the highly-successful Virtual Assistant training programs, authors Christine Durst and Michael Haaren developed for the US Armed Forces and the US Department of State. Now you can learn from Christine and Michael, too, and start your own successful business! Christine Durst founded the Virtual Assistant industry in 1995. Michael Haaren, an ex-Wall Street attorney, was one of her clients. Together they launched Staffcentrix, a leading VA training company, and the International Virtual Assistants Association; built the first portable career/Virtual Assistant training program for the Armed Forces; and transformed the Virtual Assistant movement into a global phenomenon. 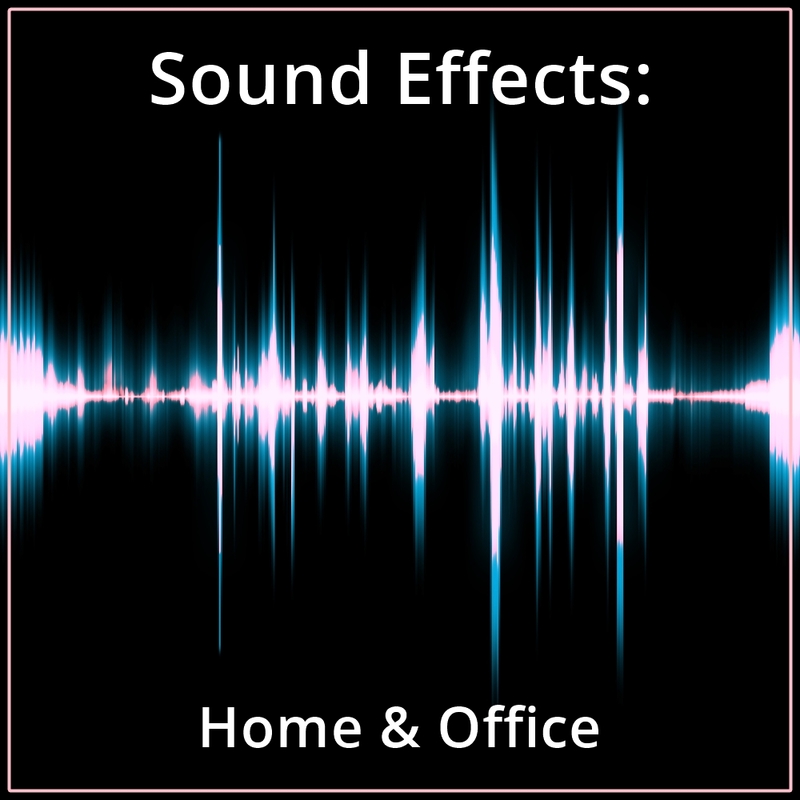 "I strongly recommend The 2-Second Commute for anyone considering a virtual, home-based career."